The “Cover the World in Eromanga Sensei” plan was announced during the 23rd episode of the Niconico web series “Eromanga Sensei The Anime: Let’s Make The Latest Anime Together!” which aired live on October 31st. We are finally able to give you more information about the meet and greet where you can receive your merchandise directly! At the time, it was meet and greet with only Ms. Akane Fujita, but...Ms. Minami Takahashi will also be there! All attendees will receive a signed copy of a bromide featuring a photo of the two of them! There are also talk shows planned before and after the meet and greet, so please look forward to them as well. 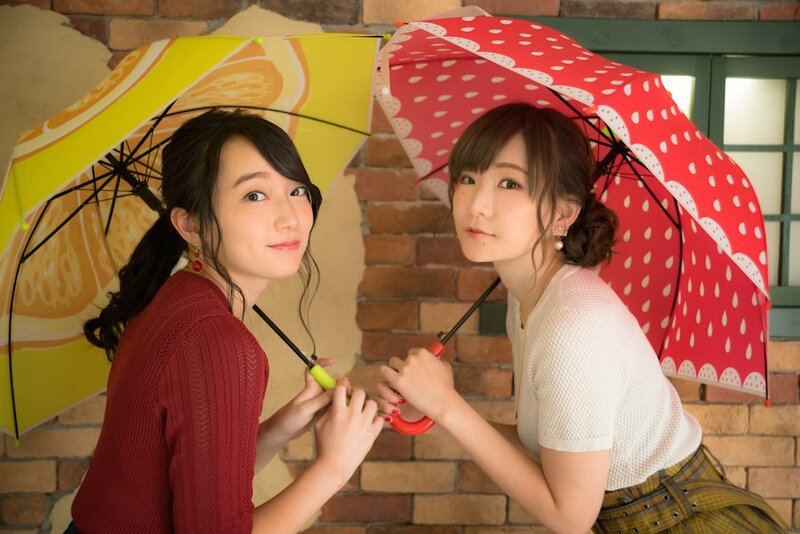 Out of everyone who purchased either a tapestry or cushion set, 50 participants will be chosen through a lottery to attend the Akane Fujita and Minami Takahashi meet-and-greet! The event will be held at DNP Plaza, which is planning to open an Eromanga Sensei special exhibition starting on January 18, 2019. The event itself will be held on Sunday, February 3rd! Everyone who purchased the set is automatically entered in the lottery, so all you have to do is wait for the results! Also, don’t forget to check out the details below. If you have any questions, please contact us through one of the following methods.